The much-awaited grand launching of Superstar KTV Lounge and Club just recently folded last August 03, 2018 (Friday) with invited VIP guests, media personnel, online bloggers and influencers, and the official candidates of Miss Cagayan de Oro 2018 bringing together the city's beautiful people for an exclusive scene, and posh party environment from 07:00pm to 10:00pm and opened its doors to the general public. 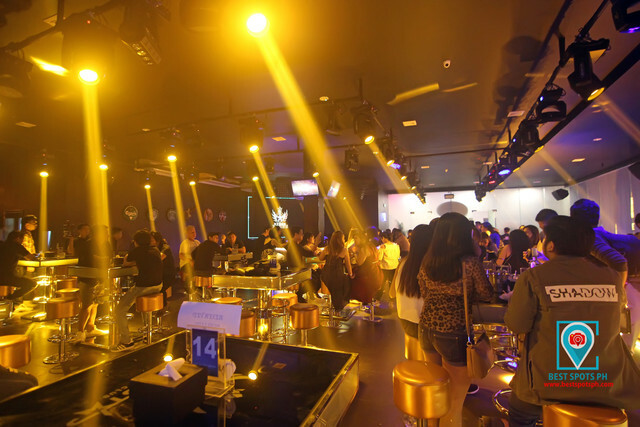 The newest upscale club in Cagayan de Oro located in the 3rd Level of the Cagayan de Oro Town Center, an entertainment complex is becoming a new landmark to the clubbing industry, and will eventually become one of the city's favorite weekend destinations. and Ms Shalaine Aranas (Skybar Supervisor). The bloggers from Cagayan de Oro City. Superstar KTV Lounge and Club not only brings great music to Kagay-anons and its patrons with unique atmosphere and ambiance, but also offers a wide selection of drinks to choose from if you're not after the audio and visual entertainment; just maintain the standards of proper dressing. 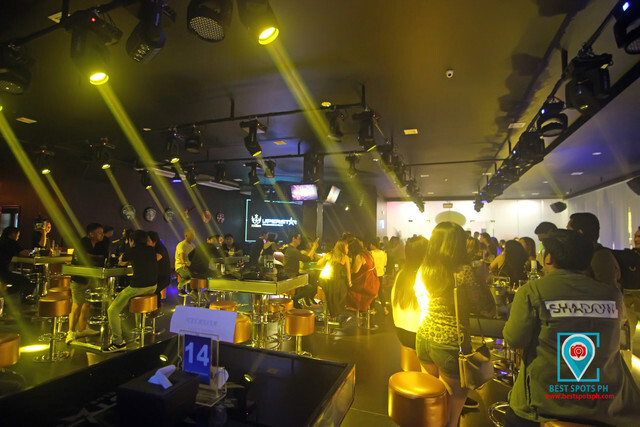 Additionally, Superstar KTV Lounge and Club offers exclusive interactive musical entertainment also known as Karaoke TeleVision with a lavishly outfitted European-inspired interiors providing patrons with ultimate lounge experience. 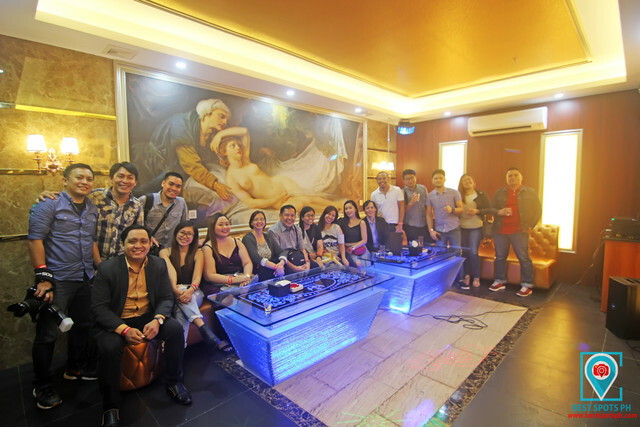 KTV rooms ranges from P8,000.00 to P12,000.00 from 05:00pm to 10:00pm with age restriction (18 years +). The rates are consumable to food and beverage, and food orders open from 07:00 onward. Entrance fee is at P100.00 consumable.